Every kid deserves to be happy and have a memorable childhood fun, and one of the ways to obtain it starts from home. All children would ask for is their parents’ love. Actually, it’s not hard to show them that you care. Just spend more time with them, talk to them, and play with them. Another thing is to grant them things they’re craving for. As a kid, you might once be dreaming of having a chic, fine room such as ones you’d seen in the movies. While you could afford that, check these cool room ideas that will make your kid’s jaw drop. 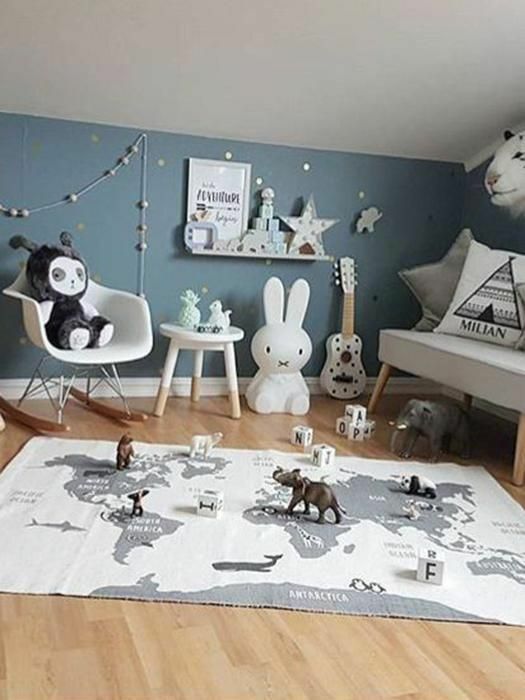 Since bedroom will be a place for your kids to rest, contemplate and do their work, also most probably play with their friends; the number one rule is to create a comfortable atmosphere. Size does matter unless you know how to work with a small sized room. Looking for something more specific? Check-out our great ideas for decorating boys rooms, girls rooms, and baby nurseries.